How Far is LGCL Stonescape? LGCL Stonescape, A seamless amalgamation of luxury, comfort and style blend to provide a truly sophisticated lifestyle. These Residential Villas in Bangalore are beautifully planned keeping in mind the architecture which can soothe your senses whenever you step into your house after a tiring day from work. LGCL Stonescape by LGCL in Hennur Main Road strives for customer satisfaction and believes in building world-class projects without compromising on quality standards, innovation and timely delivery. With well-ventilated apartments and uncluttered nature space, LGCL Stonescape makes you feel that every day is an excursion. 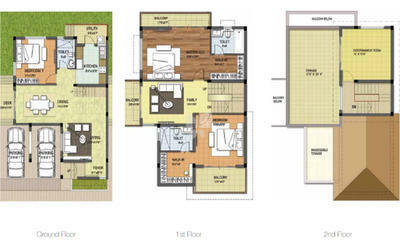 LGCL Stonescape is one of the best investments in Residential properties in Hennur Main Road, Bangalore. 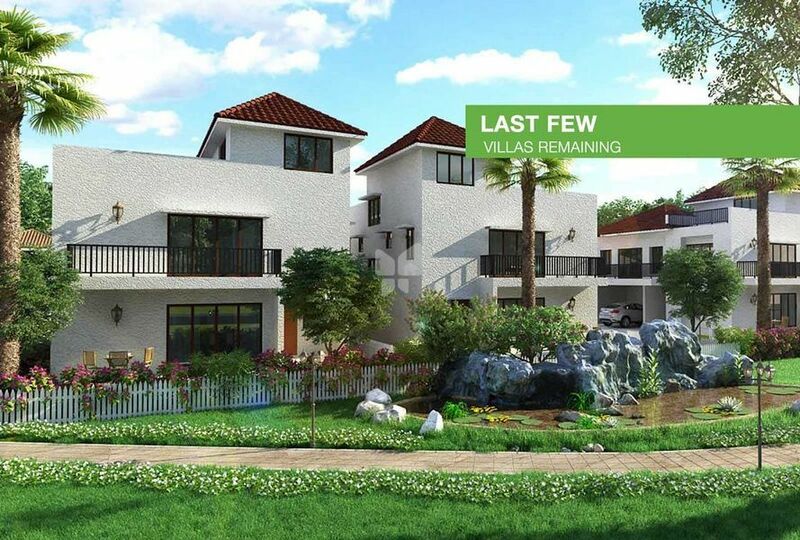 The Villas in LGCL Stonescape are strategically constructed keeping in mind excellent connectivity of public transport. 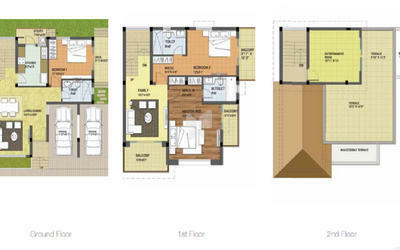 LGCL Stonescape presents 3 BHK Villas in Bangalore. The price of Villas at Hennur Main Road in LGCL Stonescape is well suited for the ones looking to invest in property at Bangalore.